Something big made small. Adorable Toronto snap back hats made for the little ones we love. 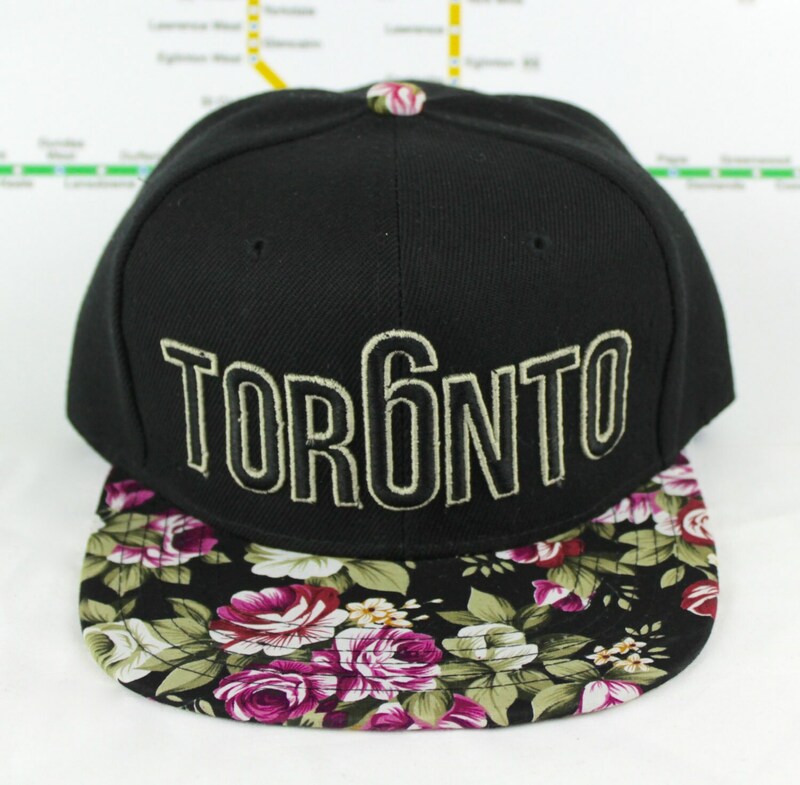 This hat has a beautiful floral brim and Toronto written in double raised stitching with a goldish gender neutral coloured outline matching the colour of the leaves on the brim. Toronto has a "6" as the middle "O", representing Toronto's 6 major areas, and well, what Drake calls Toronto. 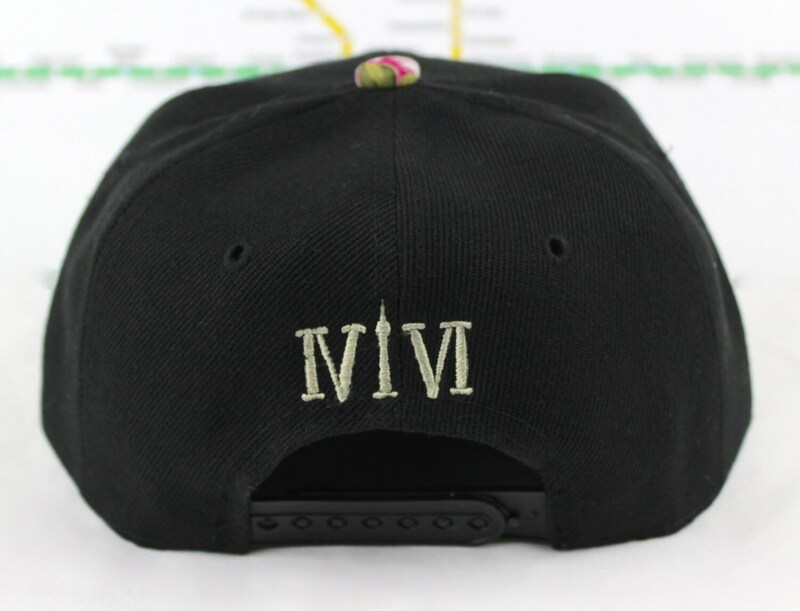 And my original "416" logo on the back written in Roman numerals with the one resembling the CN Tower--also in the off gold colour. This hat is all around dope for an adult so to have your youngster rock'n one, you'll be the coolest parent/guardian/aunt/uncle/cousin/sister/brother/anything really, on the block! Be good to others people. This is a wonderful world if we can all get along. So know you're awesome and that you've been put here to do great things and never forget that you rock!